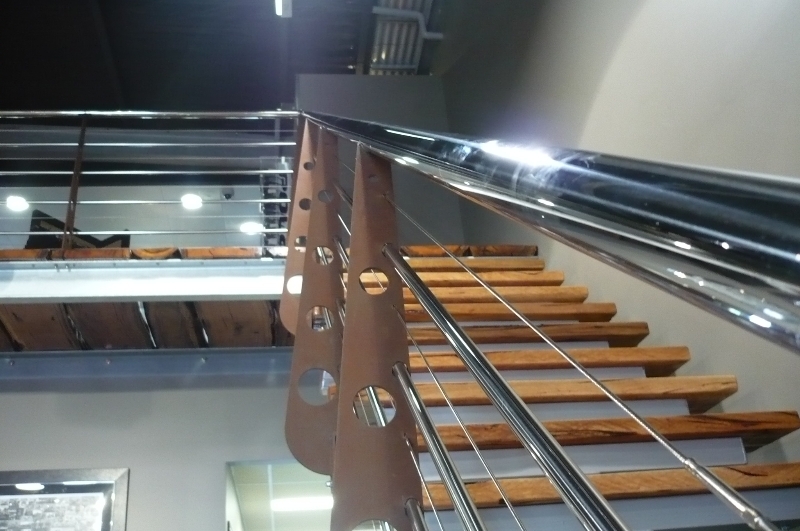 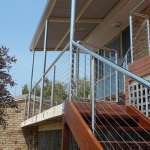 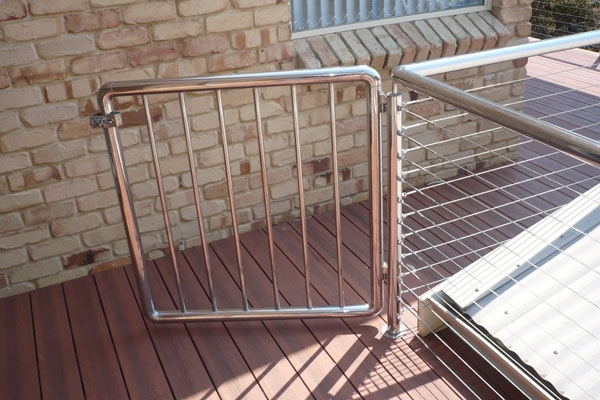 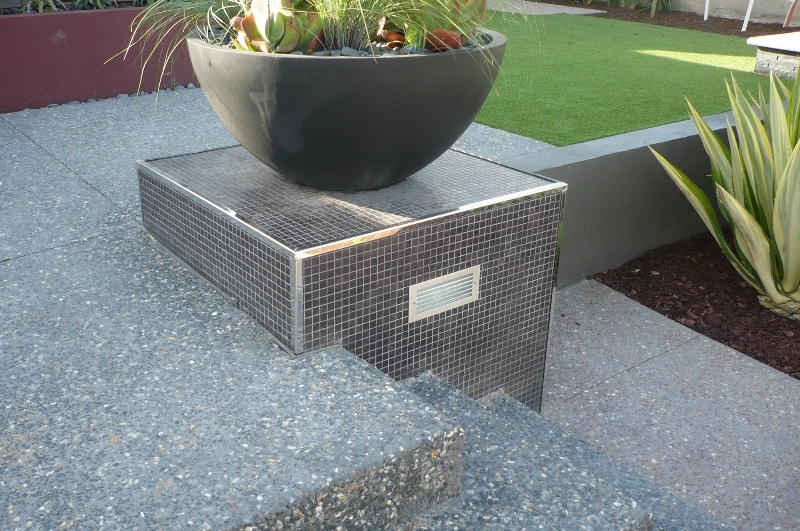 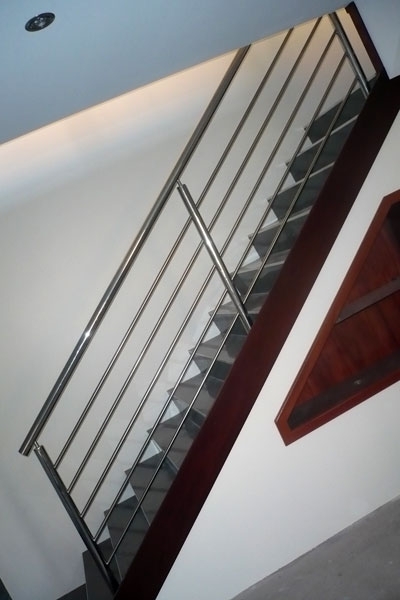 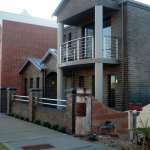 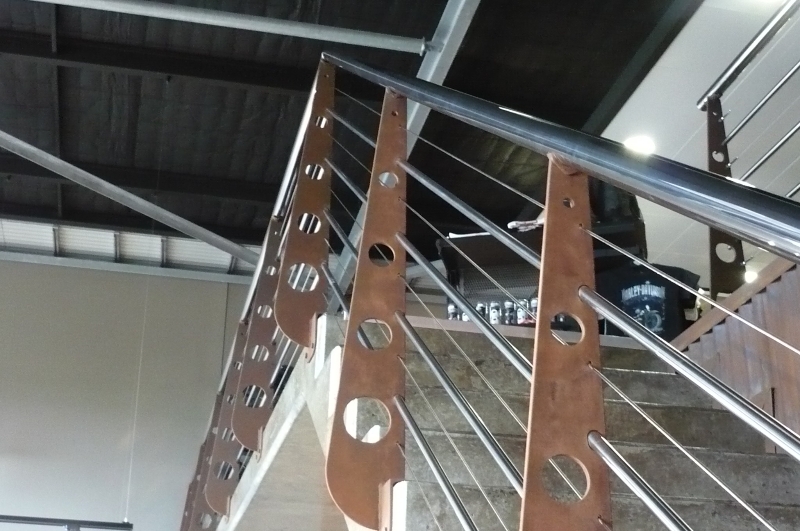 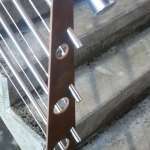 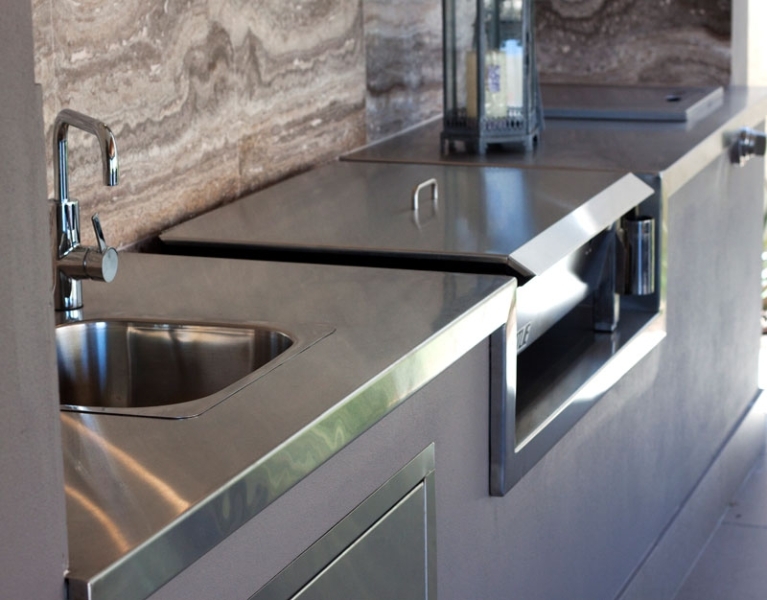 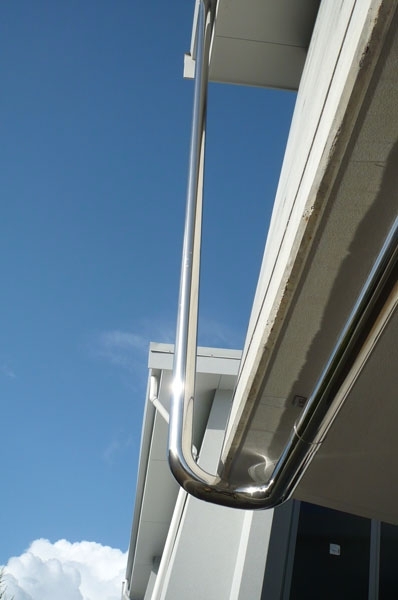 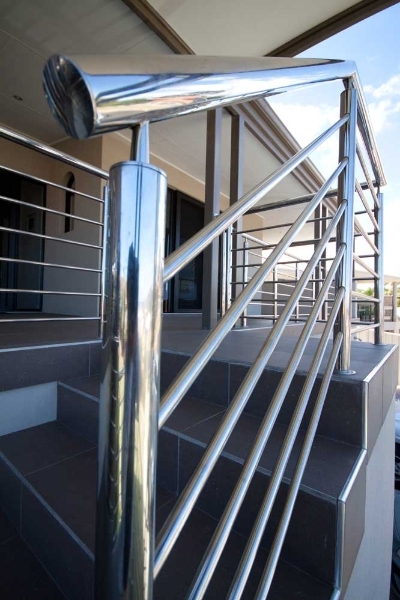 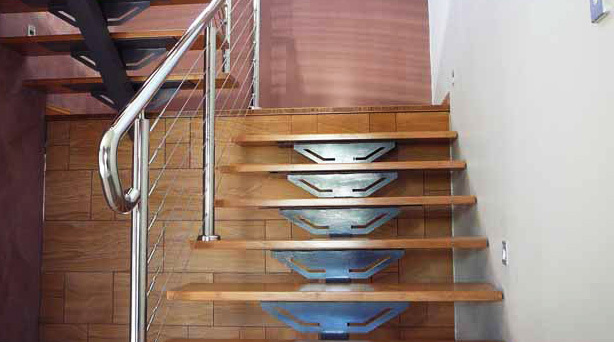 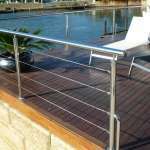 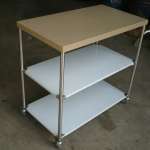 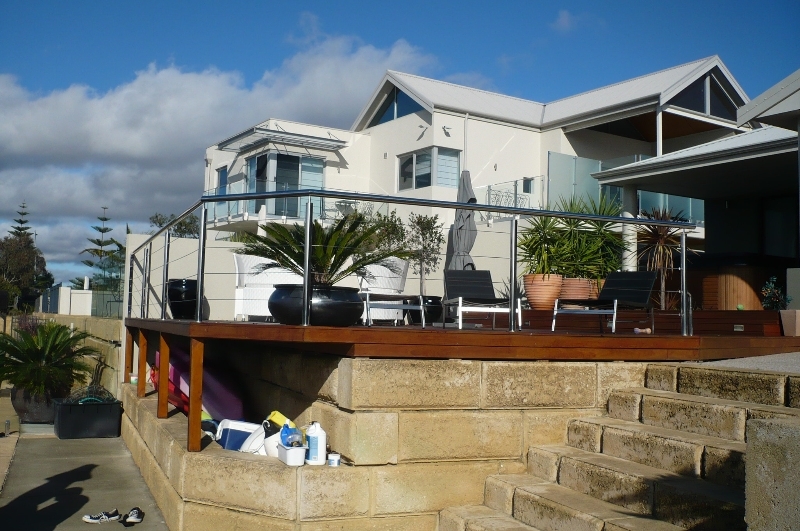 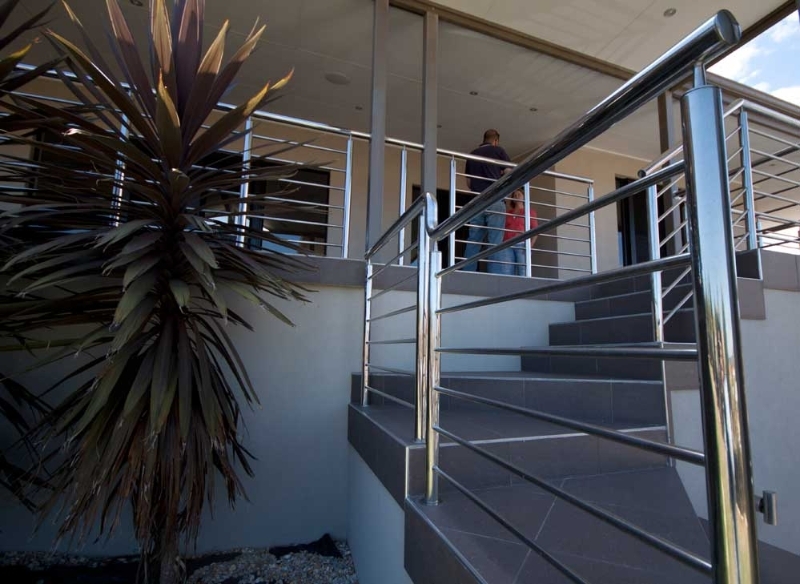 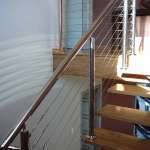 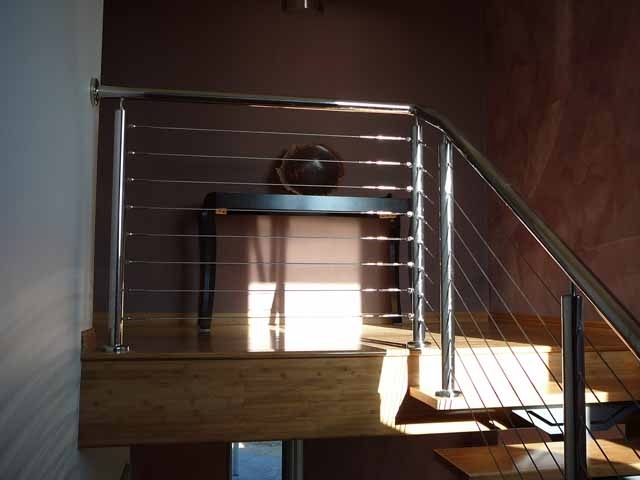 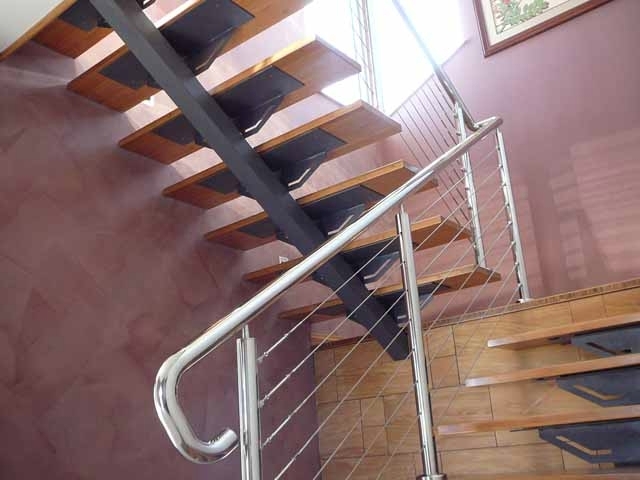 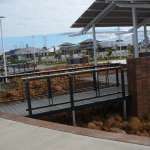 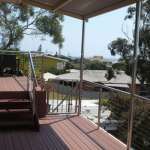 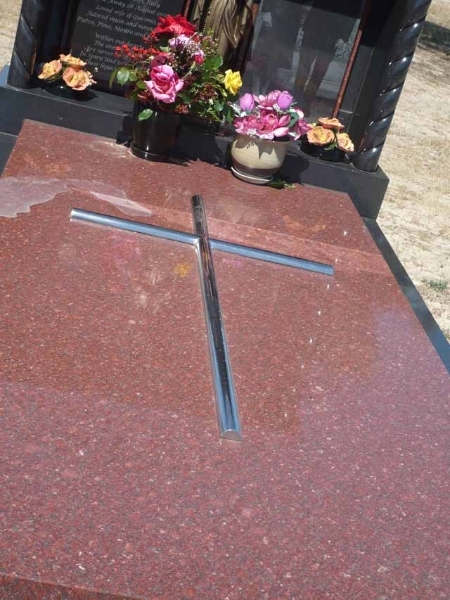 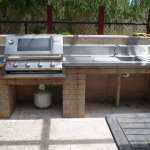 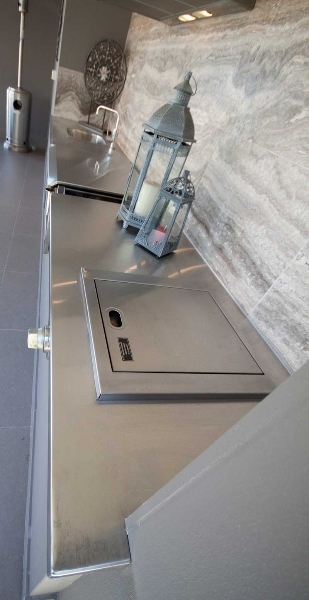 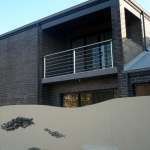 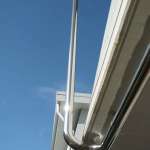 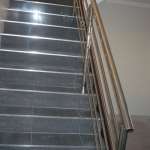 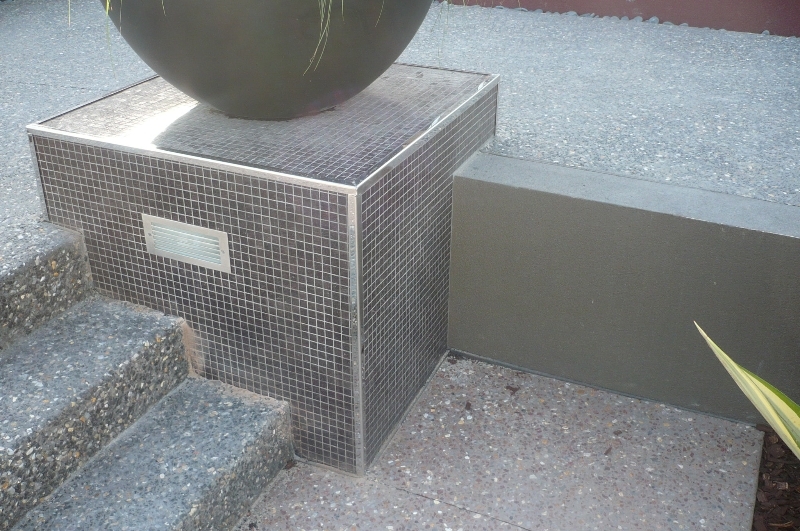 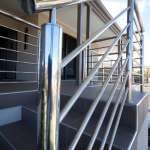 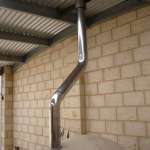 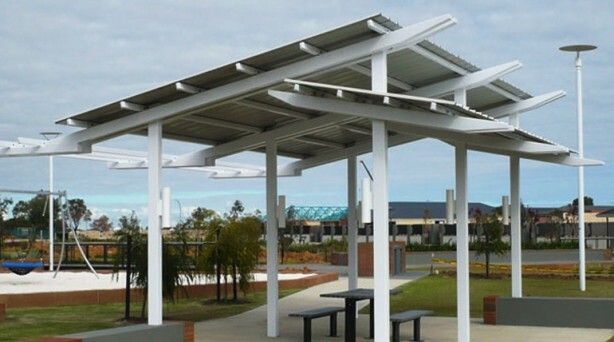 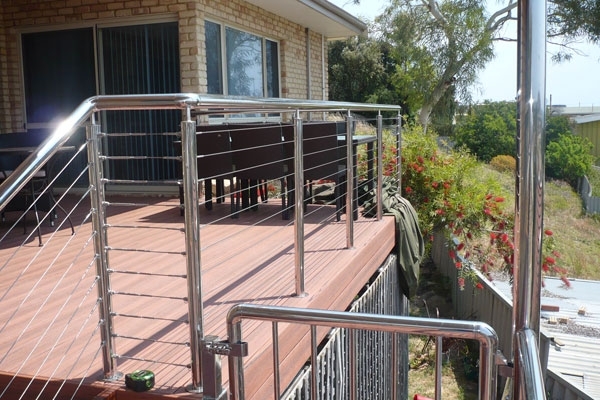 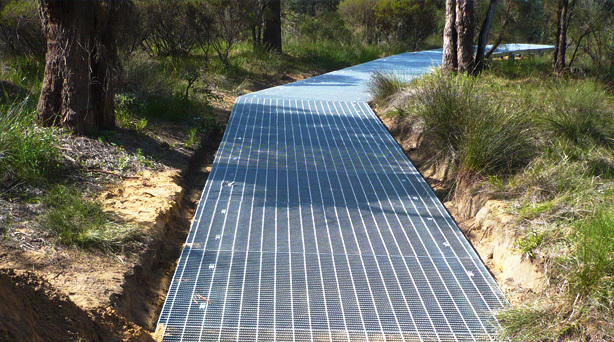 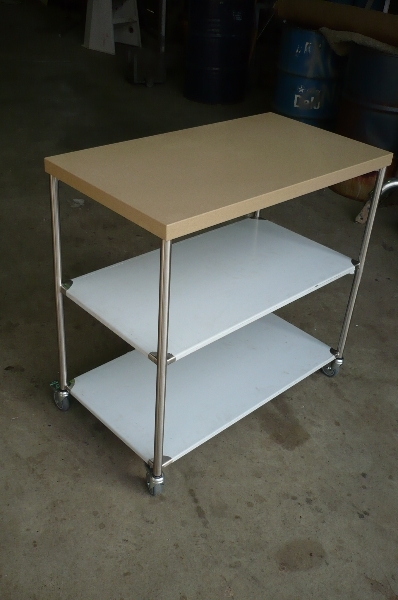 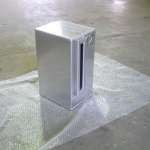 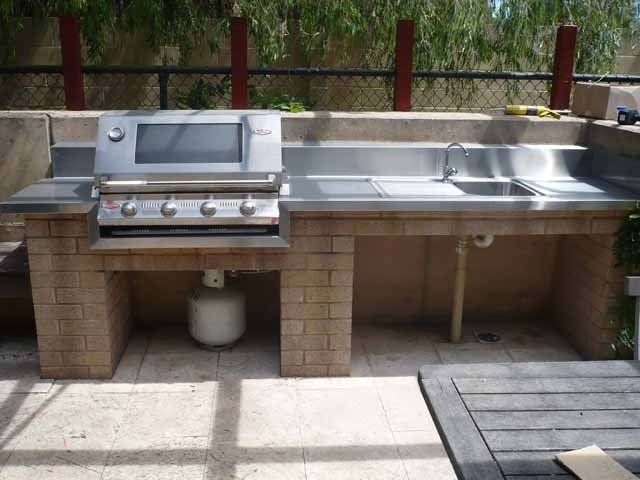 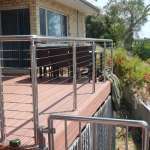 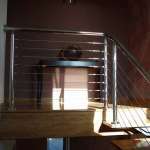 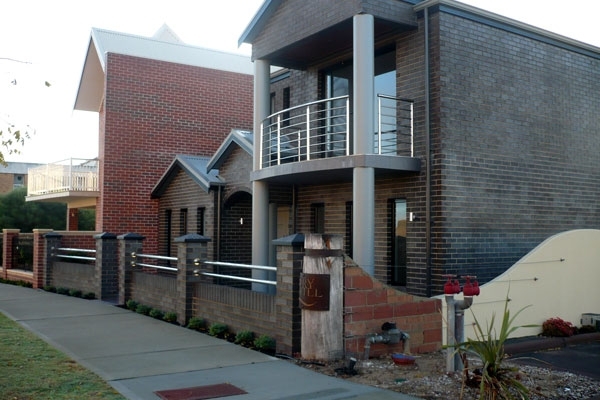 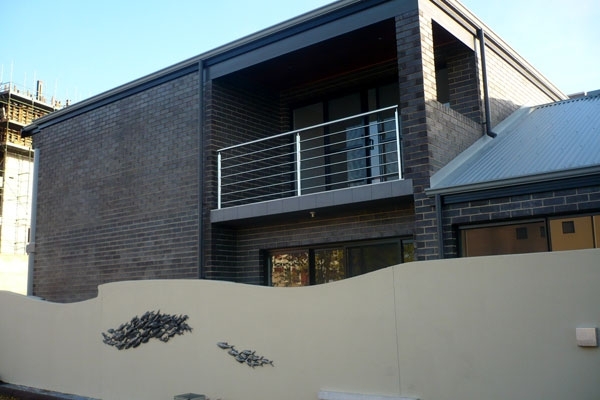 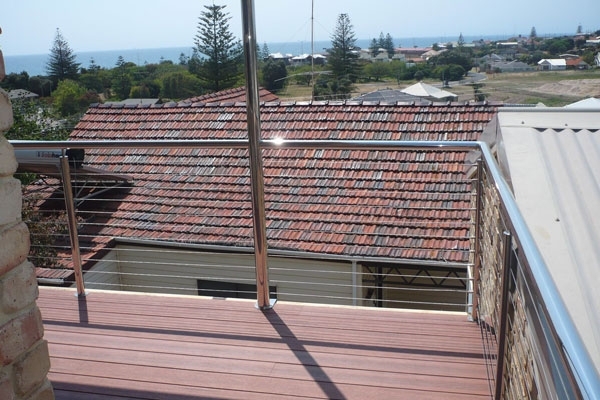 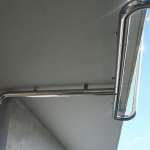 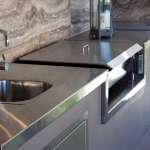 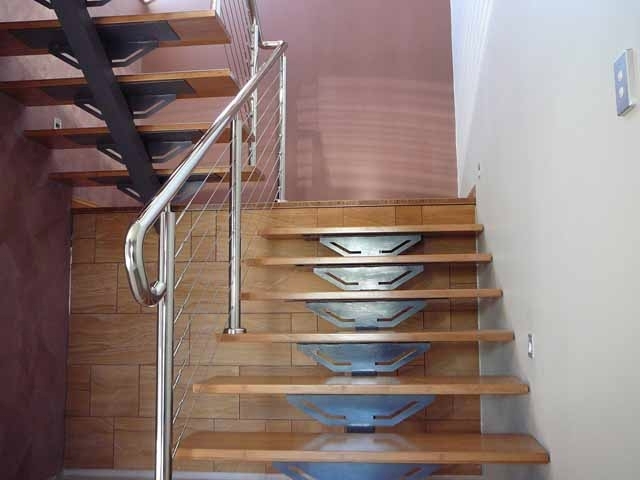 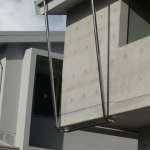 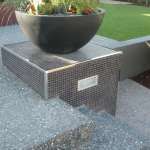 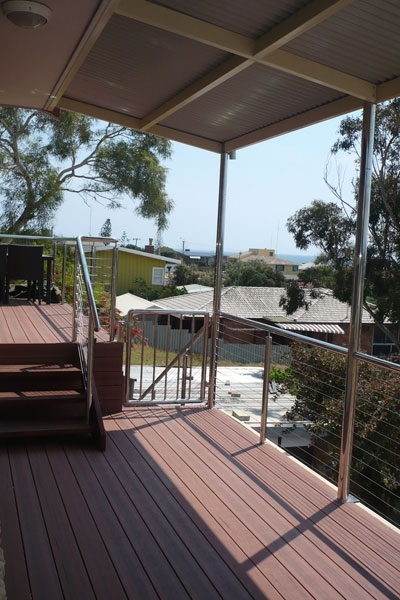 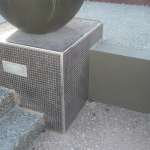 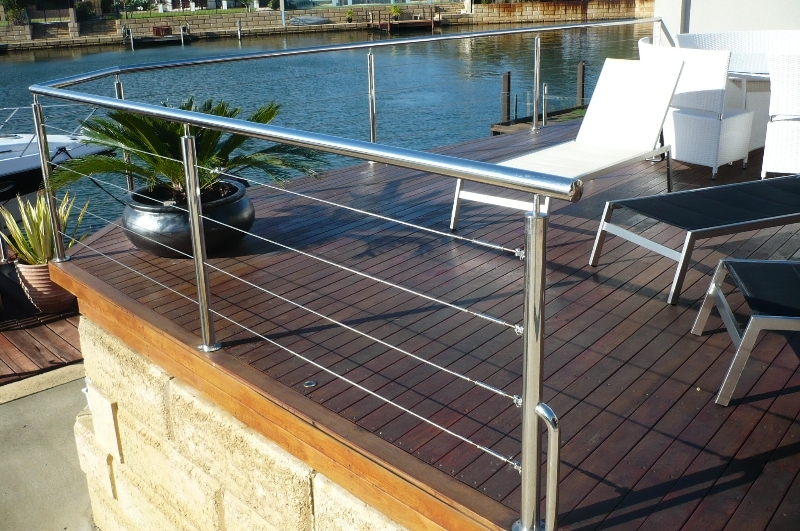 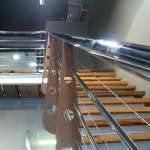 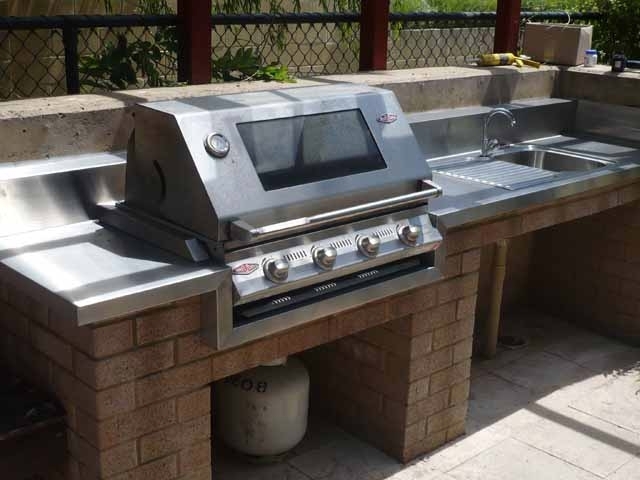 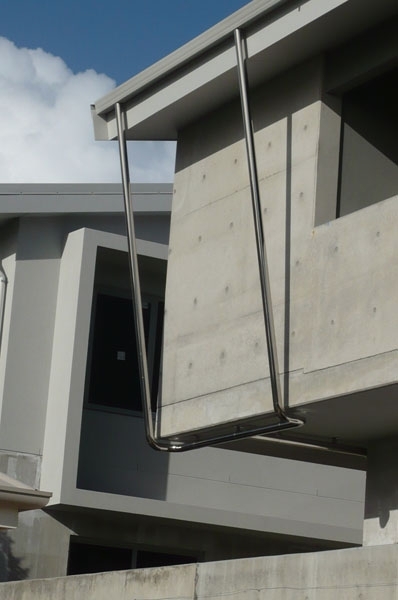 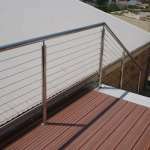 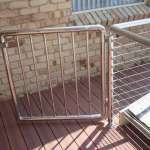 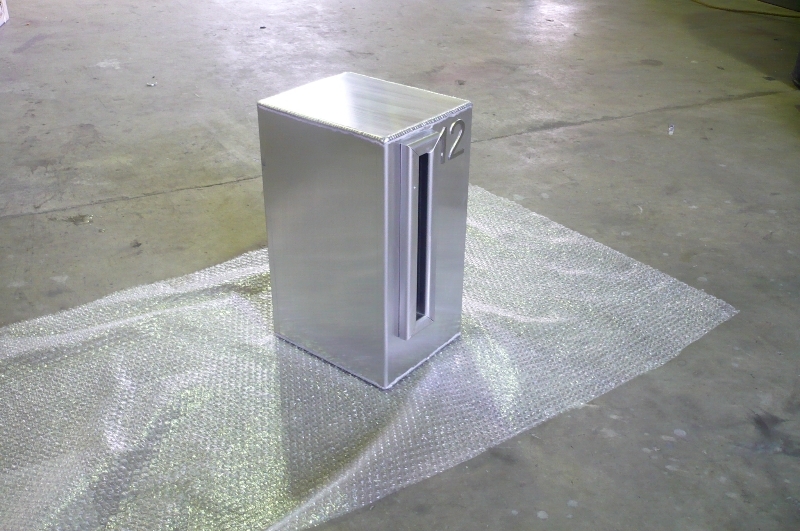 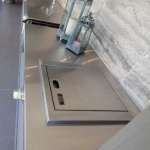 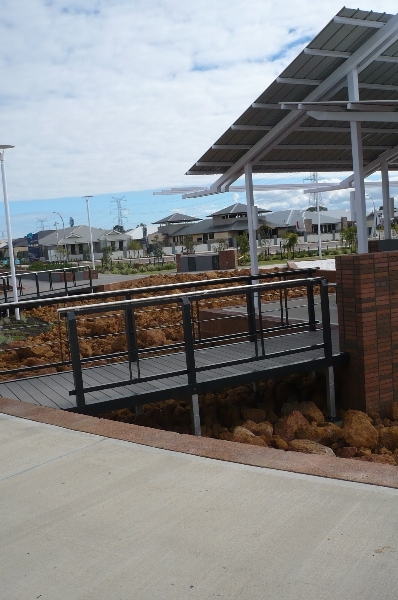 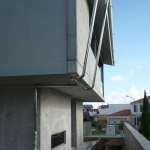 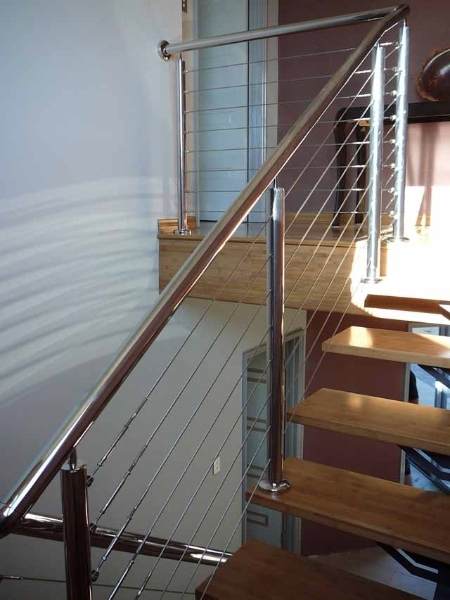 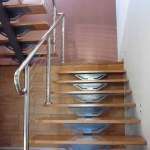 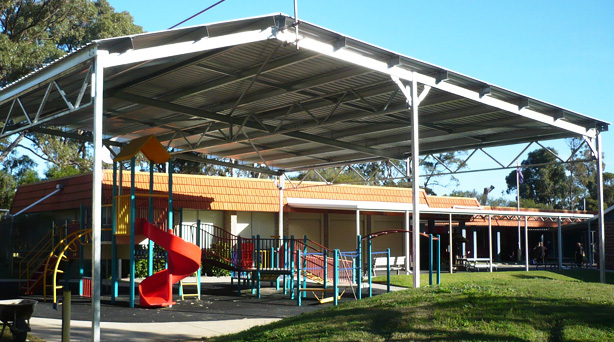 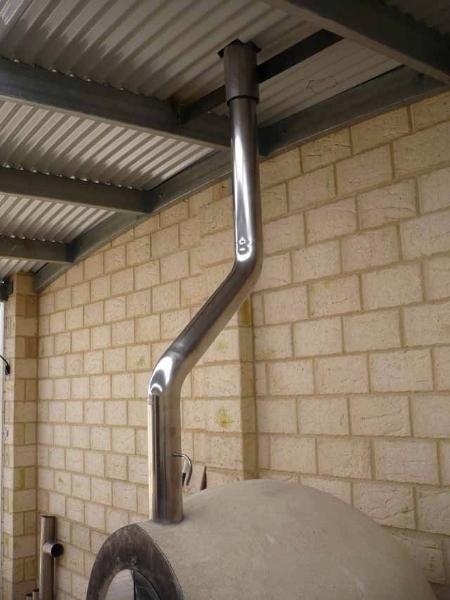 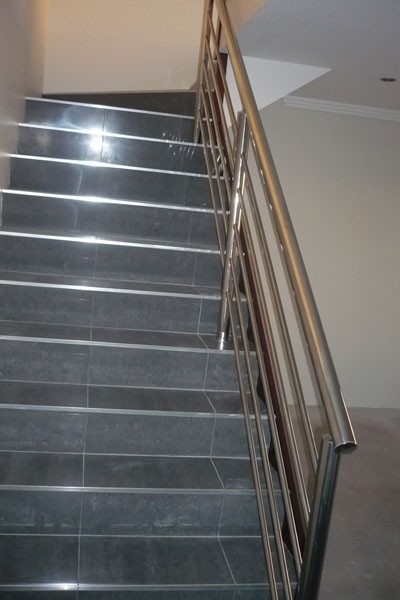 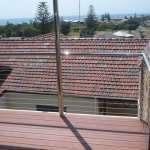 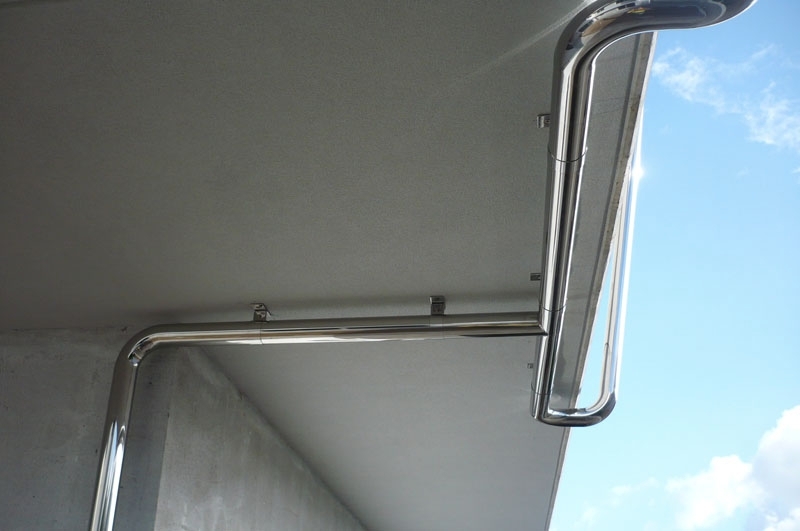 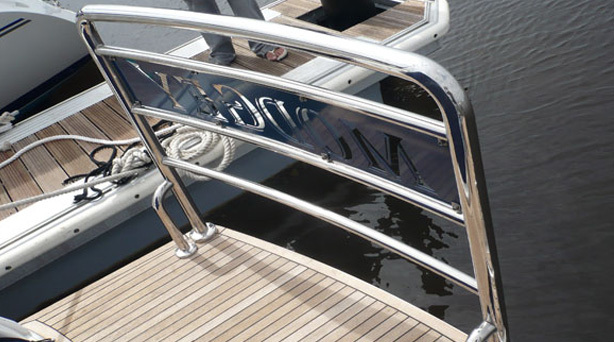 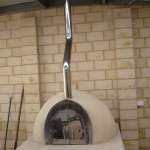 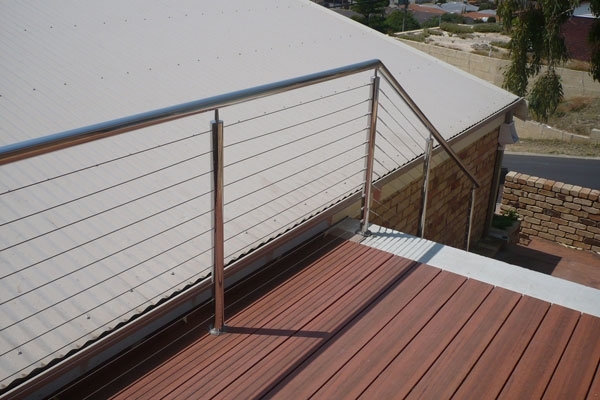 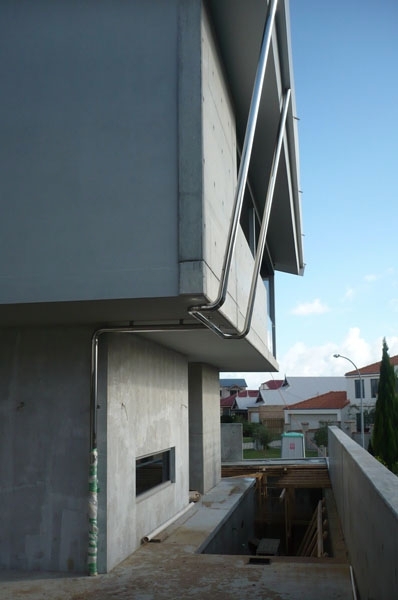 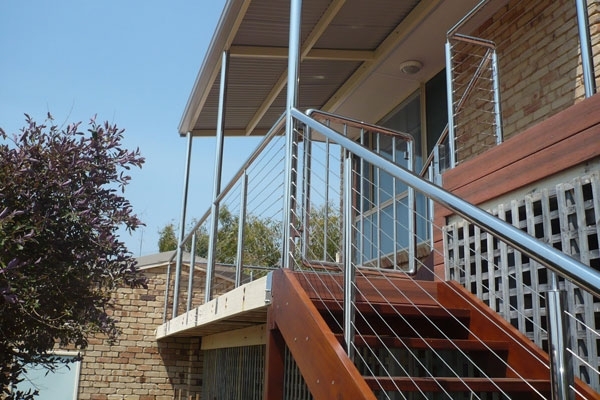 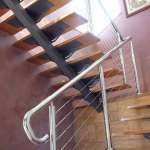 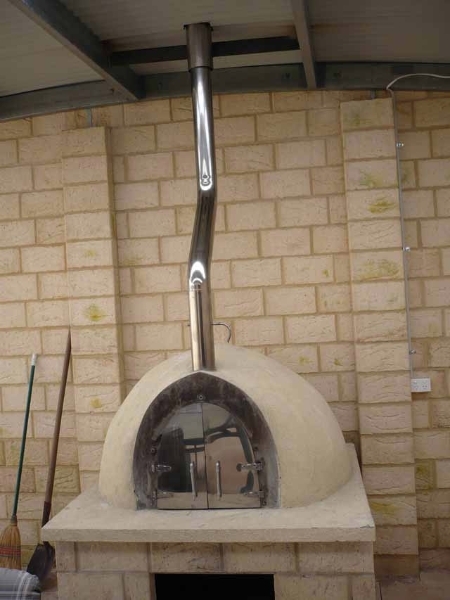 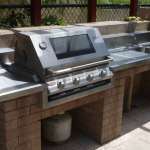 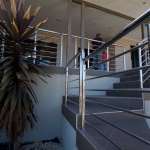 Elite Fabrication offers an extensive range of products and services to the domestic sector. 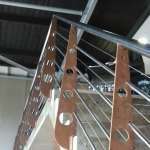 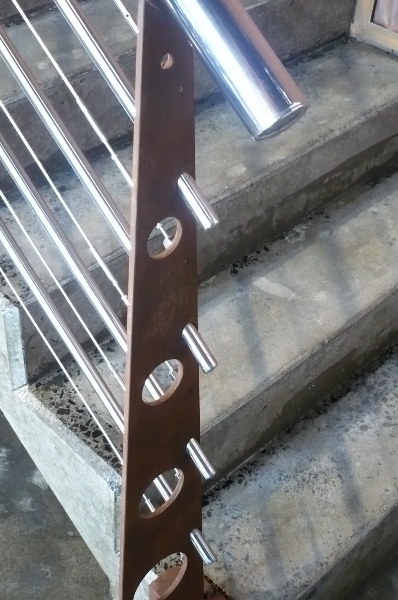 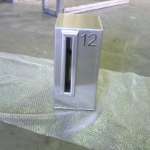 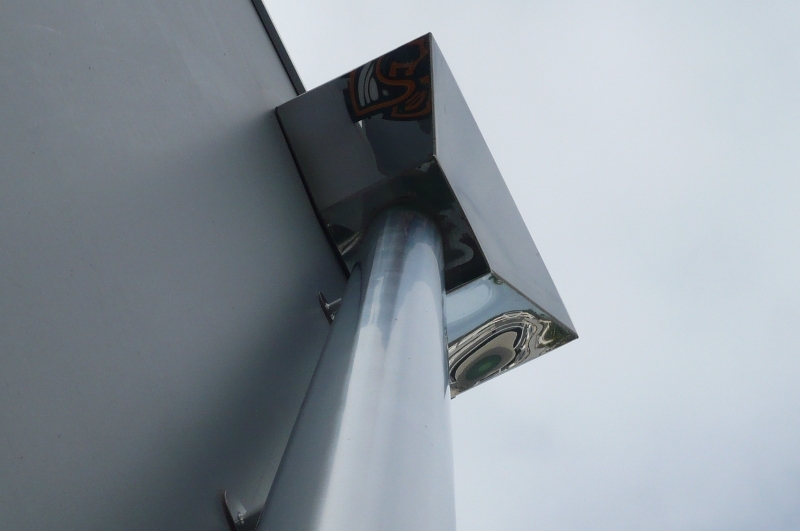 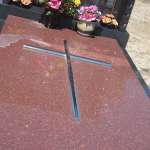 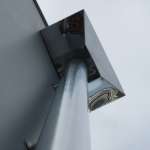 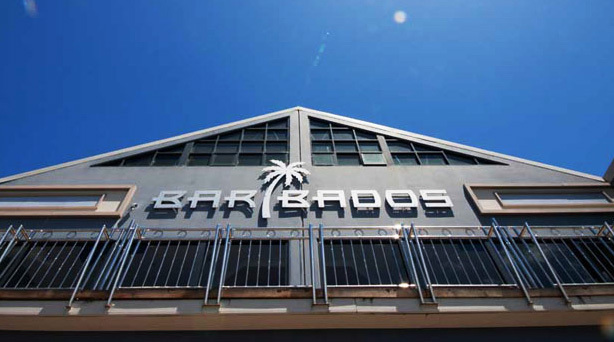 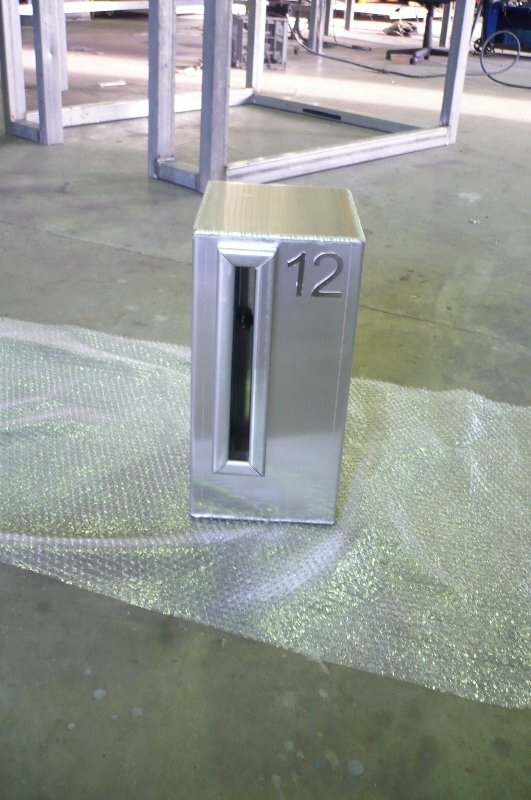 Including steel fabrication repairs & polishing and CNC plasma cutting. 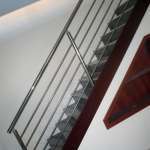 The below gallery features some of our work for private residencies in the South West.